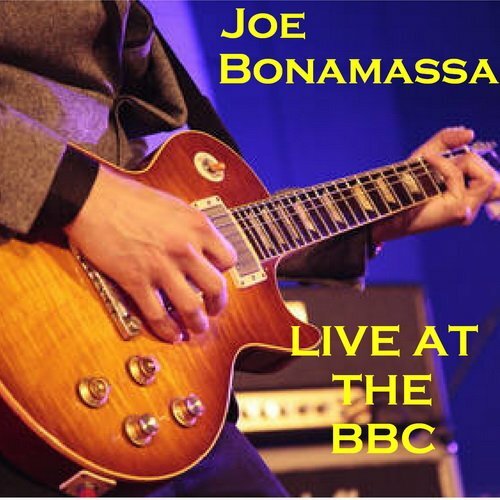 June 2018 - Rock & Blues is my music catalogue & diary, from April 2012 to date. 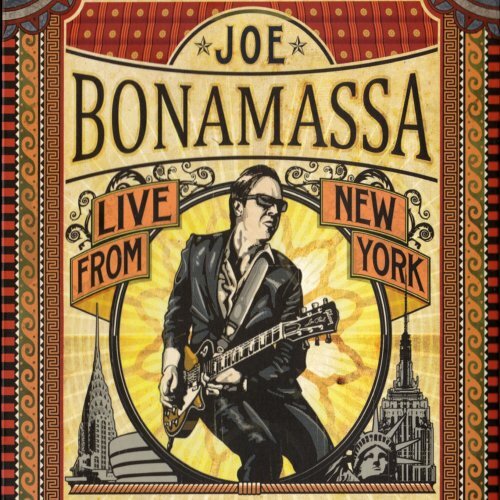 Joe Bonamassa - Beacon Theatre - Live From New York (2012) Rated 4.50. 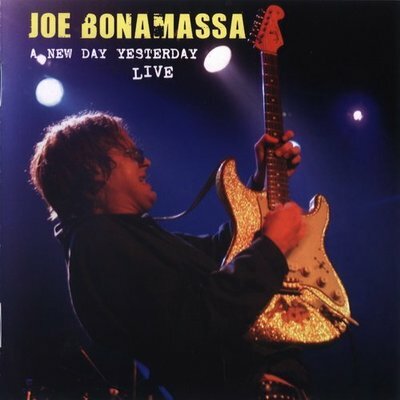 Joe Bonamassa - A New Day Yesterday Live (2002) Rated 4.40. Joe Bonamassa - Live At The BBC (2010) Rated 4.45. 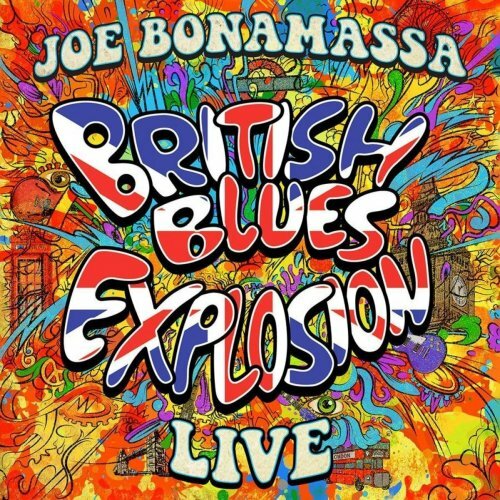 Joe Bonamassa - British Blues Explosion Live (2018) Rated 4.50. 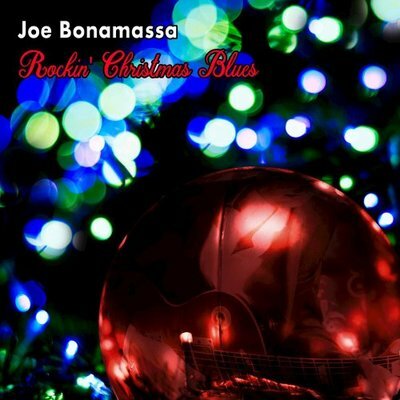 Joe Bonamassa - Rockin' Christmas Blues (2016) Rated 4.00. Dana Fuchs - Love Lives On (2018) Rated 4.50. 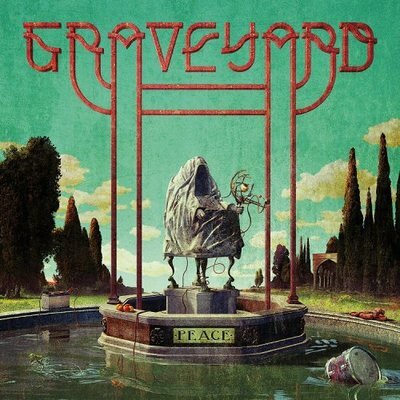 Graveyard - Peace (2018) Rated 4.00. 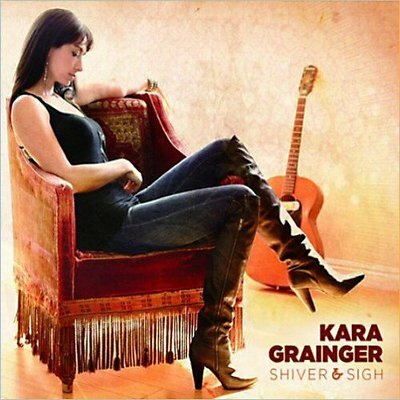 Kara Grainger - Shiver & Sigh (2013) Rated 4.00. 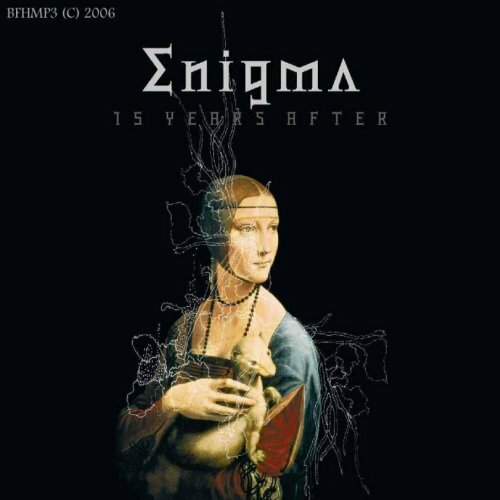 Enigma - 15 Years After (The Dusted Variations) (2016) Rated 3.50. 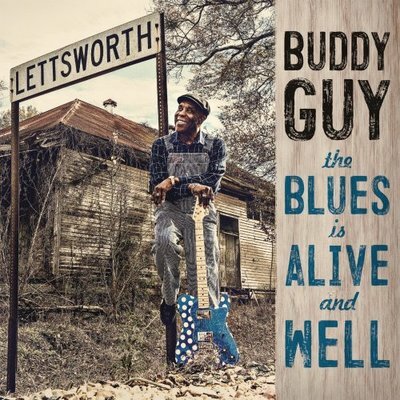 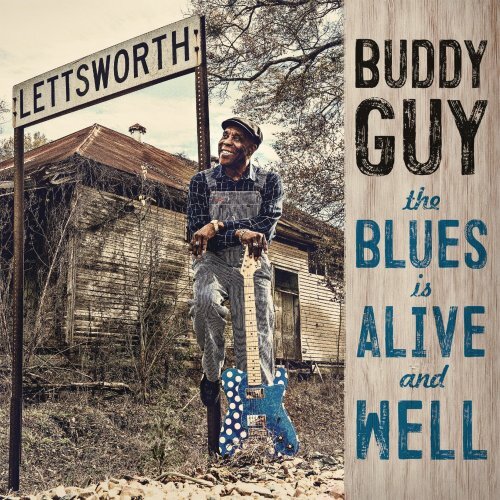 Buddy Guy - The Blues Are Alive And Well (2018) Rated 4.25. 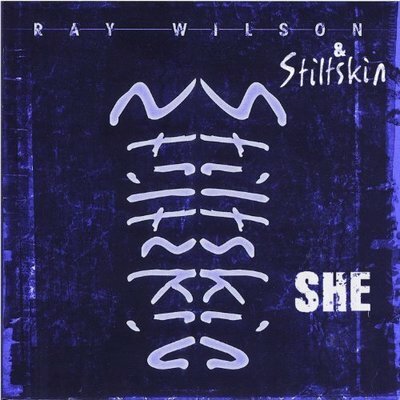 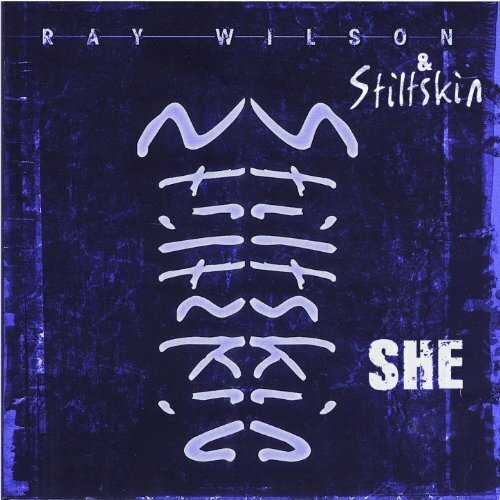 Ray Wilson & Stiltskin - She (2006) Rated 4.70. 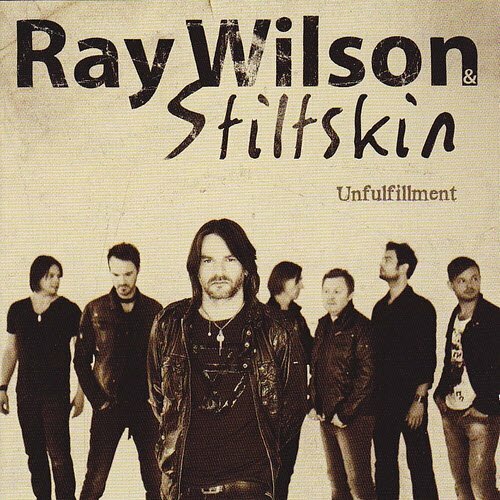 Ray Wilson & Stilskin - Unfulfillment (2011) Rated 4.75.